One of the most effective ways to help Tanzanian families improve their lives has just gotten better. The Western Iowa Synod recently received two grants that will match gifts made to support the creation of new community-based micro-financing groups in southern Tanzania. For every $2 contributed another $1 will be added. A total of $15,000 in matching funds is available! Most Tanzanians have little access to credit that would make it possible for them to adopt improved agricultural practices or begin or expand a small business. A SACCOS can provide a small, short-term loan that enables Tanzanians to invest in new opportunities. The SACCOS groups have been successful because they require their members to have ‘skin in the game’ by investing their own savings to help provide capital for loans. SACCOS members are often able to collectively purchase quality inputs at a reduced cost. Most importantly, the loans give families the dignity of making their own decisions on how to use the loans and the resulting the profits. 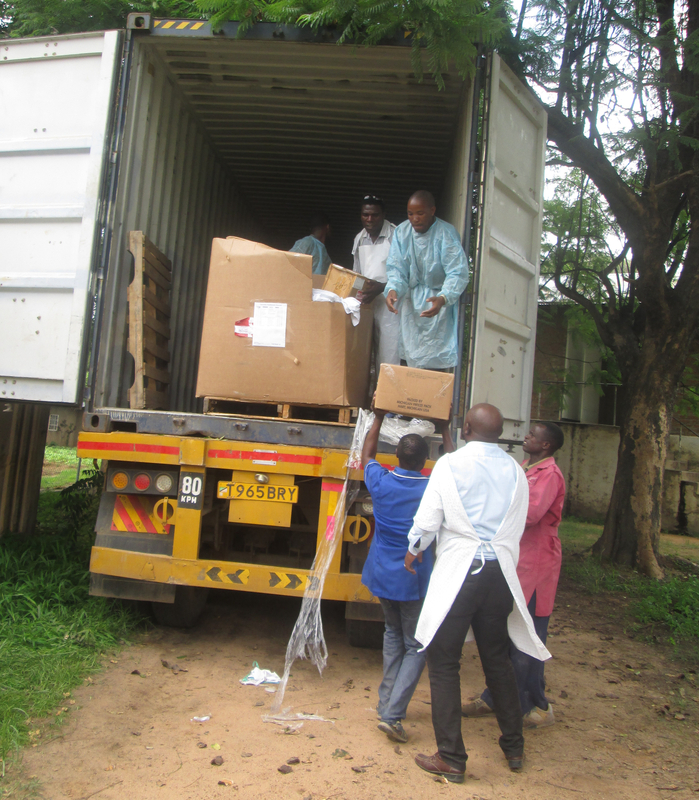 The funds raised by WIS will finance the creation of new SACCOS groups in villages across southern Tanzania. The SACCOS that have already been organized have greatly proven their effectiveness! 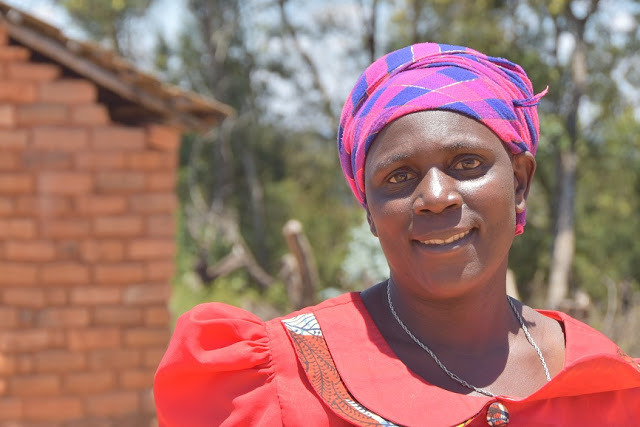 These loans enable individuals and families to increase their income, often tripling what they can earn and dramatically improving their standard of living. Profits most typically enhance family housing and nutrition, children’s education, community development and church tithing. The WIS Companion Synod Network seeks to start at least 8 new SACCOS groups. Each group requires an initial investment of $8000 to register and supply the SACCOS, ongoing training for SACCOS leaders and to increase the amount of capital available for loans. Since the loans are repaid within three to six months, the pool of capital grows to make new loans on an ongoing basis—it is a WIN-WIN for everyone! Send a contribution to WIS, 318 E 5th Street, Storm Lake, IA 50588 with “SACCOS Matching Gift” in the memo. Make a donation on the WIS website. Use this link to take you to the WIS donation page. Or use the SACCOS Fundraising website to become a peer-to-peer fundraiser in order to increase the impact of your effort. Just click the SACCOS Fundraising link and then choose the “Become A Fundraiser” button on the SACCOS site. Follow the easy steps to enable others you know to join in the effort to help Tanzanian families. For more information on how to become a fundraiser, take a look at the article and the video below. By making your gift and/or becoming a fundraiser you can help make a tremendous difference in the lives of our sisters and brothers in Tanzania. Your gift will give glory to God! You can make your own gift to help start a SACCOS. Or you might make this a project for your family, your church group or your congregation. You could even become a fundraiser for the SACCOS project. It isn't as hard as you might think. The article below describe just how easy it can be. Click the image above to see a video describing how you can become a fundraiser for the SACCOS project. If anyone has questions about setting up a fundraising site, please contact Arlyn Norris-acwlnorris@gmail.com or 402-960-9044. 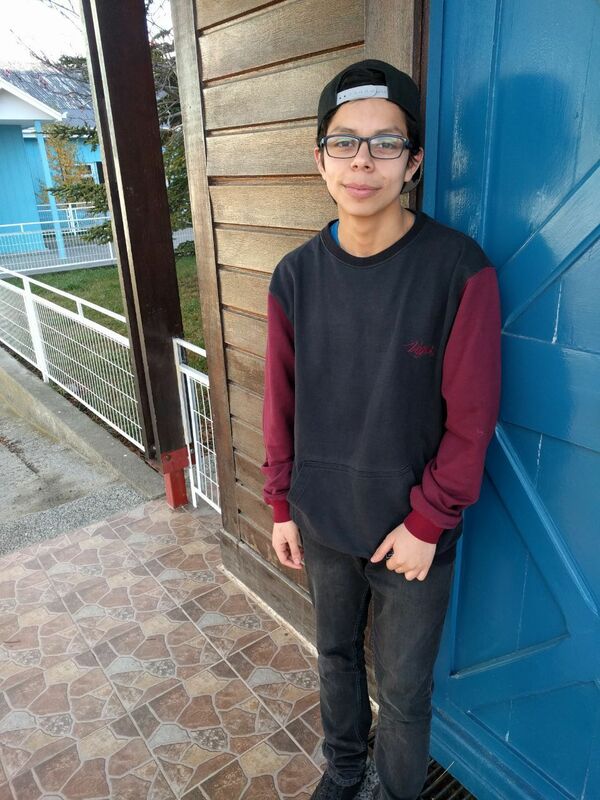 The Evangelical Lutheran Church in Chile has chosen Sebastian Munoz Oyaryo, a 17 year old student who attends the Lutheran High School in Punta Arenas, to visit WIS this summer. He comes at the invitation of the Western Iowa Synod. He is a member of the Punta Arenas Lutheran Church and is active in the congregation's youth group. relationships to the National Youth Gathering and to individual synods to help deepen the partnerships between companion churches. Besides attending that national youth gathering with other WIS youth, Sebastian will participate in the WIS assembly, spend time in our bible camps, be in congregations on the weekends, and celebrate the 4th of the July with us! This will be a very special time to impact faith and formation--for Sebastian and for all. Be looking for opportunities to connect with him. Other synods and companions participating in this opportunity include the Texas/Louisiana Synod and Peru, Metro Chicago Synod and the Central Diocese of South Africa, NE Iowa Synod and Namibia and Hungary, NW Ohio Synod and Serbia, Tanzania and Mexico, and Southern Ohio Synod and Brazil! 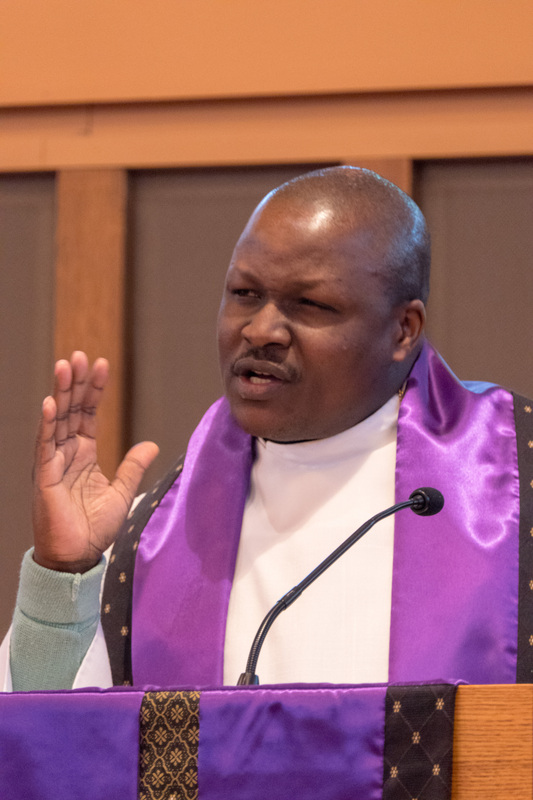 Pastor Nordphrey Mlangali from the Southern Diocese of the Evangelical Lutheran Church in Tanzania is scheduled to attend the Western Iowa Synod assembly, June 8-10, in Sioux City. Pr Mlangali has served as a pastor in the ELCT-SD since 2007. Besides working with several different congregations in the the Southern Diocese since his ordination, he currently serves as a member of the Diocese Executive Management team and the High Executive Council of the Southern Diocese. Pr Mlangali is looking forward to representing his diocese at the WIS assembly. Besides bringing a greeting on behalf of SD Bishop Isaya Mengele to the assembly, Mlangali will also participate in two assembly forums. He looks forward to meeting assembly members and learning more about WIS.
At the present time, Pr Mlangali is completing work on a Master's degree in Congregational Mission and Leadership from Luther Seminary in St. Paul, MN. He is scheduled to graduate in May. He and his wife is Sarah have three daughters, Kathryn(22), Gloria (15) and Preach (4). 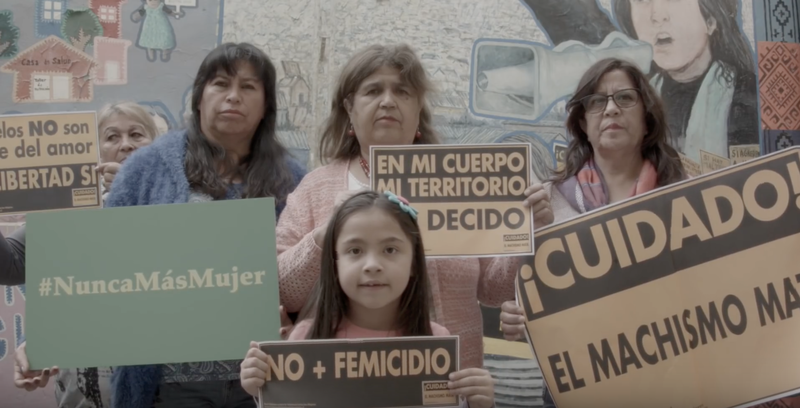 A team from the Western Iowa Synod returned from their trip to Chile with many powerful experiences to share. The group of eleven travelers was hosted by our mission companion synod partner, the Evangelical Lutheran Church in Chile (IELCH) Nov. 17-Dec. 4, 2017.